Apple plans to spend $1 billion on original programming over the next year in an effort to bring in more subscribers to Apple Music and other services. Apple hopes to double its service revenues to $50 billion by 2020. The deal to make Amazing Stories episodes was signed by Spielberg’s Amblin Television company as well as NBCUniversal television production. Rebooting the series may prove challenging, since many younger viewers likely aren’t familiar with the series. 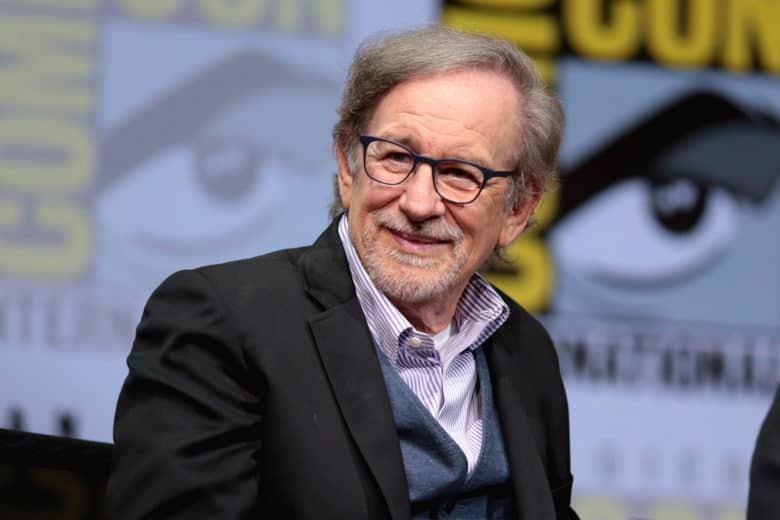 But having Spielberg on as an executive producer should make it more interesting than Apple’s first original shows, Carpool Karaoke: The Series and Planet of the Apps. A launch date for the show hasn’t been revealed yet, but sometime in 2018 is most likely. Apple declined to comment on whether the deal has been officially signed.